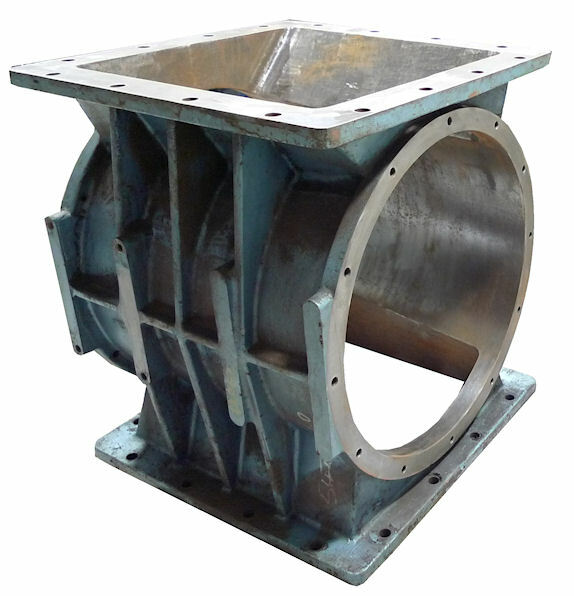 We don't just repair our own rotary valves. If you have a worn out unit from another manufacturer then we can, within reason, repair them to "as new" condition or even improve on the original unit by fitting hard faced components. If it's not economically viable to repair then we'll screw it all back together again ready for transport. We have repaired valves for all the other manufacturers, often improving on the materials and machining tolerances so the returned valve is better than the one that came out of the original factory.